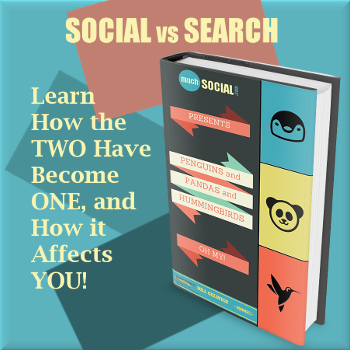 Do you prefer Social Media Marketing or Search Engine Marketing? Either way, get ready to make some changes. The two are becoming so interdependent they are effectively one platform. The Titans of the Internet, Google and Facebook, have been following many of the same trends, so much that, the two have become inseparable. First, Google decided to jump into the social network scene when they created Google Plus. 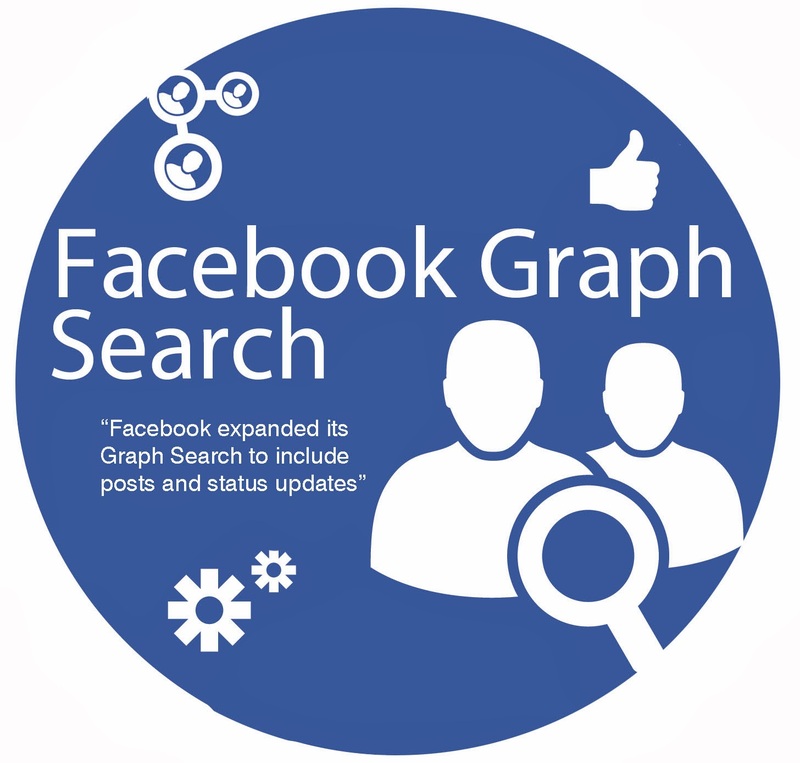 A couple years later, Facebook introduced “Graph Search” in an attempt to compete in the search market. Looks like they both wanted a piece of the others pie. Add to this, that both companies are leaning more and more heavily on mobile, and it’s not hard to tell where we should be focused. Recently, Google even integrated live Tweets to their search results, further melding social and search into one big picture. This trend has been building for a while now. 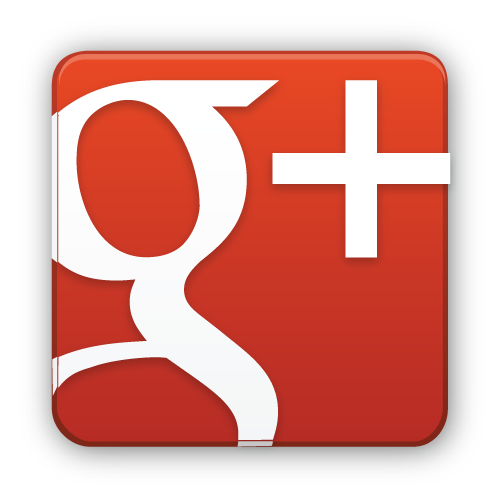 In 2009, Google releases a statement that they did not use social signals, like tweets and Facebook shares, as a signal in their search criteria. But, the next year, this statement was revised as Google integrated tweets and other social triggers to their algorithm. 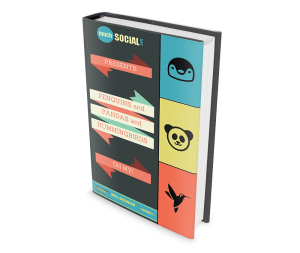 The importance of social signals, otherwise known as Social Proof, has become increasingly important since. The idea is, if many people find a piece of content worthy of sharing, the people searching for that topic would probably like it too. There is more to this though. People have now taken to social channels to do their searches. Most “How To” searches are now done on YouTube. Twitter is a place people search for all sorts of items too. Search Engines are becoming more social. Social Media is becoming a place to go for search. Focusing your marketing efforts in one, and not the other, can seriously affect your business. Not paying attention I one could actually harm both. 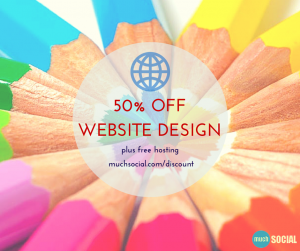 Previously, I was operating a business focusing solely on SEO, Search Engine Optimization. 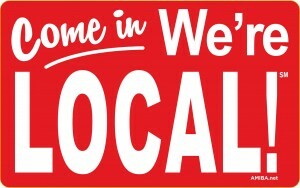 For local business, search engine traffic can yield great foot traffic. But, the local businesses that are thriving today do so because they are active in their local community on various social platforms. They get new people in via search, and build relationships with them via social. Remove either aspect, and both suffer. Search engines see the social activity, and it helps their rankings. Search helps provide new people to connect with via social, and the cycle continues. The timing on this c ould not have been better. 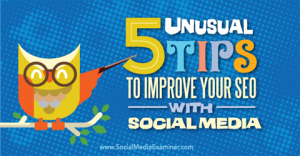 The day I was putting this article together, The Social Media Examiner Show published an episode titled “5 Unusual Tips to Improve Your SEO With Social Media“. I was really excited to listen to this one, because not many people are talking about this. Most still try to compartmentalize Social Media Marketing and Search Engine Marketing into separate disciplines. If you take nothing else away from this article, I hope you get this one point. Social and Search have, effectively, morphed into one. Each affects the other significantly. Focusing on only one will reduce the effectiveness of both. This is why, at MuchSocial, we like to take a more holistic approach to marketing. When establishing a Marketing Strategy, either in our teachings or with a client, we make no distinction between SEO and SMM. Each is simply one part of an overall Strategy, and both are equally important. All this prompted me to write a bit more detailed piece on how this change came about, and how to benefit from it. The original idea was to sell it on Amazon, but I decided to make it available for free instead. I really want people to get this. If you would like to read this bonus material, it is available in a PDF for free. All I ask is that you enter your email address so we can get to know you better. Don’t worry, we hate SPAM as much as anyone. Click on the image below to grab your copy, and feel free to leave feedback. I would love to hear what you think. Please share this on Facebook and Twitter also. Someone will surely thank you for it. Search engine optimization and social media optimization have been tied since before people realized they were. A holistic approach has been called for since before my business started in 2010. How you rank on a search engine is dependent on both. This goes for local as well as international businesses. 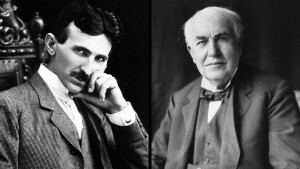 Where in the past you could have a specialist in one or the other, now you had better have one of each. Putting a brand message out today takes a team.